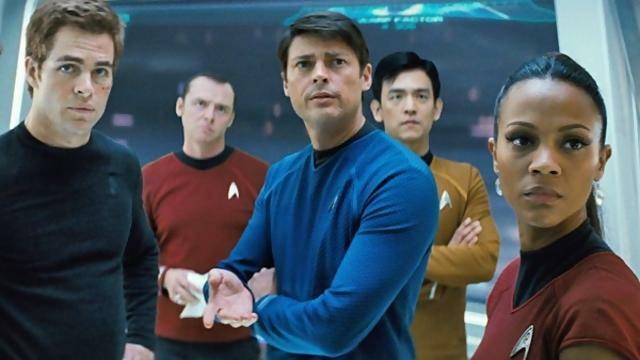 (Above) Chris Pine as Captain James Kirk and the crew of the Enterprise, with Simon Pegg (Hot Fuzz, Shaun of the Dead). So why not bring the family – under 16s very welcome as appropriate to a Cert 12A – and enjoy a pre-Christmas family treat together, or drop off your children/teens and catch up on some late-night Christmas shopping. Tickets £5 each (concessions) and £8 for adults. FREE parking. 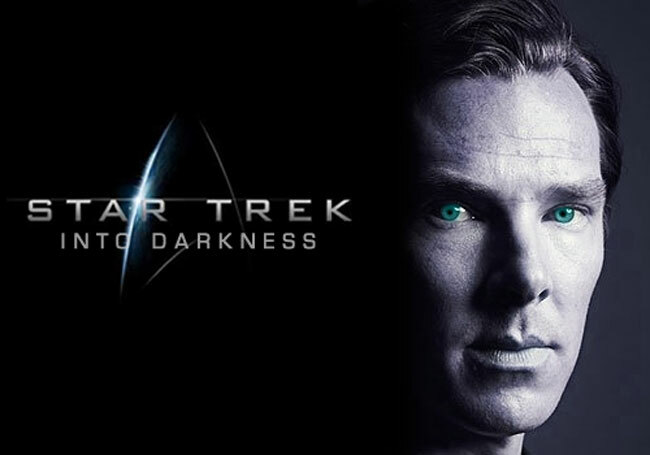 (Above) Benedict Cumberbatch (TV’s Sherlock) as arch enemy Khan.